Don’t need to say too much. The work of Build is fantastic and I have been a fan of Michael’s work since back in DR days. He has added some more beautiful work of late to his website as well as starting a rather interesting blog. Well worth checking out! I am really excited to have been asked to participate in this new Typographic Posters Directory website which will act as a great resource for typographic and illustrative poster work. 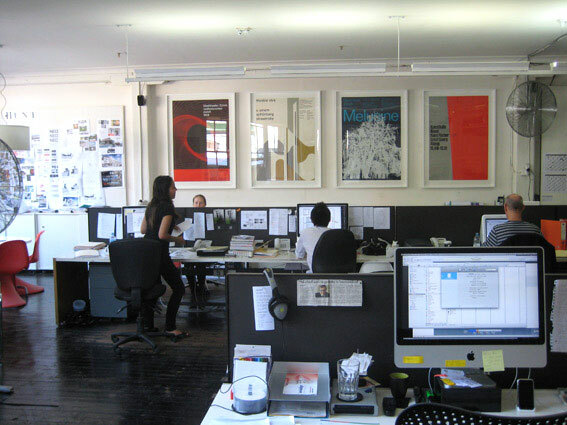 There are 3 categories on the site from Historical Featuring the likes of Otl Aicher and Joseph Muller Brockmann, Notable featuring the likes of Michael C Place and Wim Crowel, Studios such as the fanatstic Toko from here in Sydney and an Emerging designers category featuring the likes of Alex Trochet amongst others as well as myself. Well worth a bookmark as the site is just starting to be populated with great work. Thanks to André from Souum for the invitation. Christmas by colour is a cool little idea from the guys at Raw design. A not-for-profit exploration into the colours that shape our Christmas. Frustrated at the plethora of Christmas reds, whites and greens they have asking what colours people really associate with their Christmas. I submitted a couple of ideas and have luckily had one selected for the poster so thanks guys! 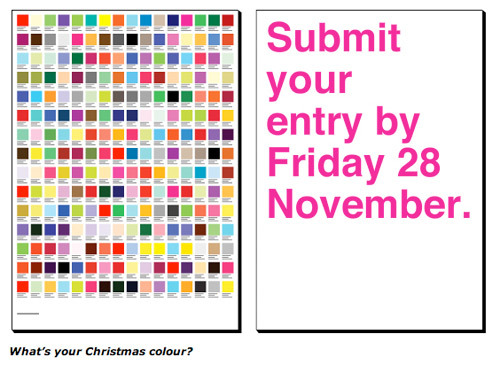 Get over to the site and submit your colour before the 28th of November to be in with a chance of inclusion. 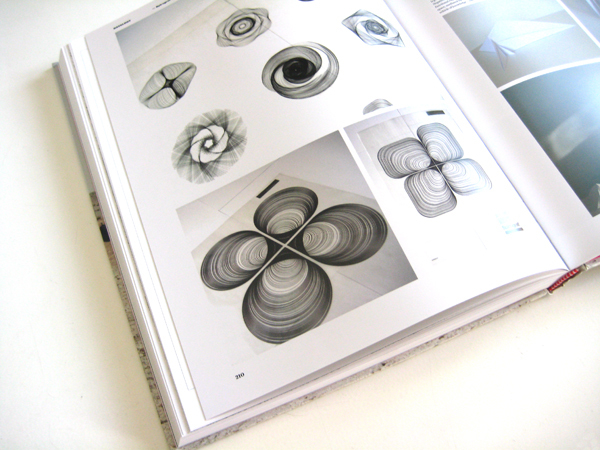 I just received my copy of the Bunch book ‘Bastardised’ I mentioned a few weeks back and I was delighted to see that my entry made it in to the book. I even got an invite to the book launches in London, Zagreb and Singapore. Unfortunately I couldn’t make any of them but really chuffed about the feature. Thanks to all at Bunch! See more on the press section of my website.